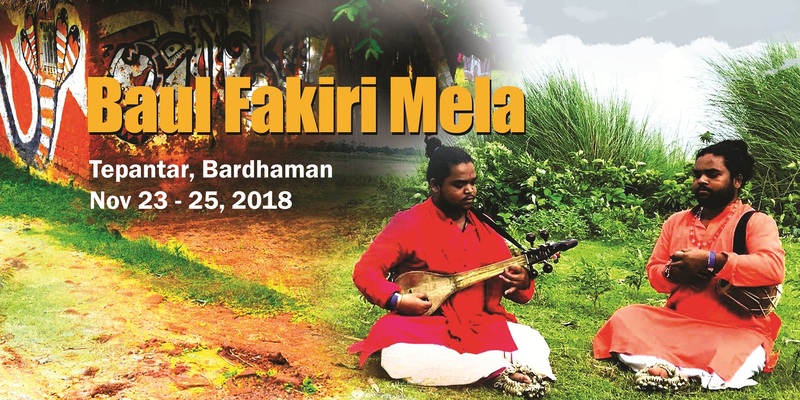 Soulful voices of the Bauls and Fakirs, the tunes of the Dotara, earthy touch of the village, all makes Baul Fakiri Utsav of Tepantar, Bardhaman an ideal setting for the music lovers. Since the last 2 years the Baul-Fakirs of Bardhaman, Birbhum, Bankura, Murshidabad and Nadia have come together at Tepantar to participate in capacity building workshops as part of the Rural Craft & Cultural Hub Project supported by Dept of Micro, Small & Medium Enterprises and Textiles (MSME&T), Govt. of West Bengal and UNESCO. 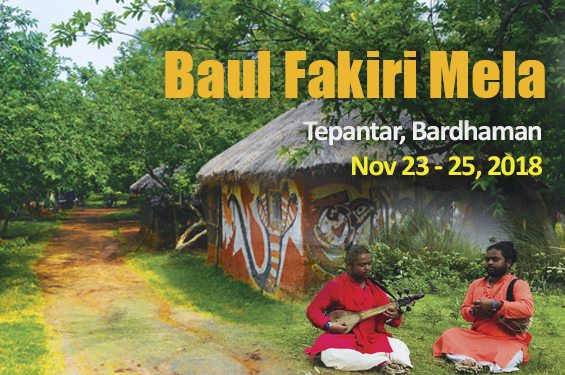 All the artists are participating in this festival to be held on Nov 23-25 at Tepantar, Bardhaman. banglanatak dot com TourEast is organising this mela and invite Baul music lovers to do the booking in advance. 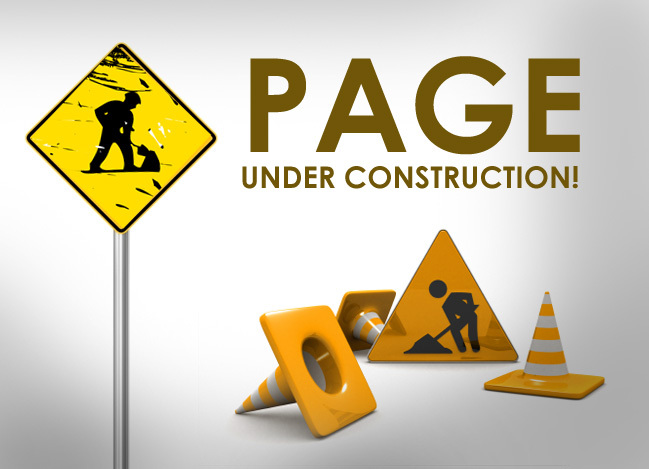 How to reach: From Panagarh to Tepantar is 20 kms and from Santiniketan it is 23 kms. Nearest Bus Stand is 11 Mile. Staying arrangement in mela is at the theatre village itself. Mela schedule: November 23 - 25, 2018, 11 am - 11 pm.